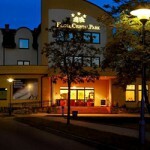 Hotel Cristal Park **** in Dabrowa Tarnowska was established in 2011 and is one of the few four-star hotels in the region. 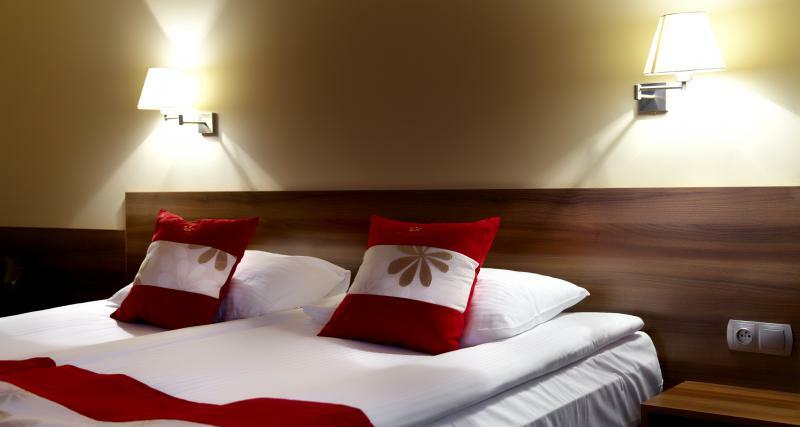 You will find accommodation in stylish, luxuriously appointed and individually decorated rooms. 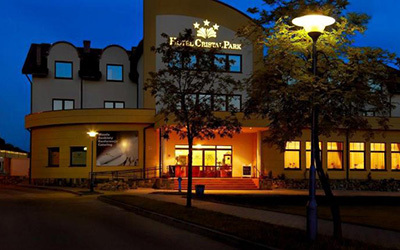 Hotel Cristal Park **** in Dabrowa Tarnowska is a luxury business hotel that provides its Guests with a full range of services. We offer accommodation and catering of adequate infrastructure for training and integration groups, sports teams as well as individuals and families. HOTEL belongs to the luxury and unique Cristal Hotels network. 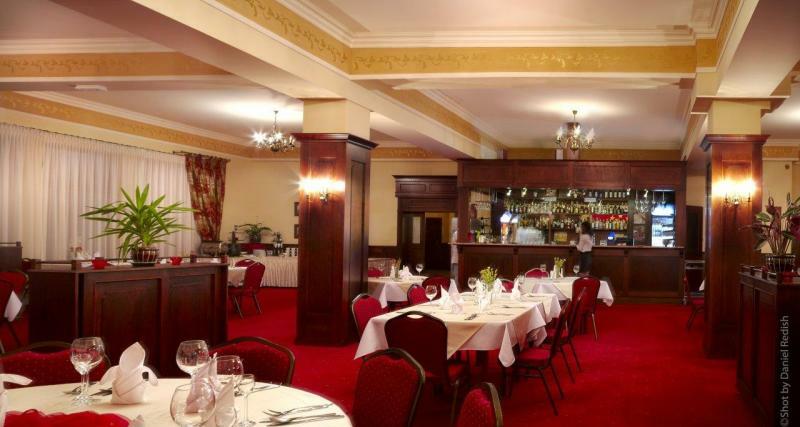 Cristal Park Hotel **** has well though-out rooms, with recherché design. Each carefully arranged room is equipped with a bathroom with a bath or a shower, TV LCD, telephone, mini-bar, Internet access. 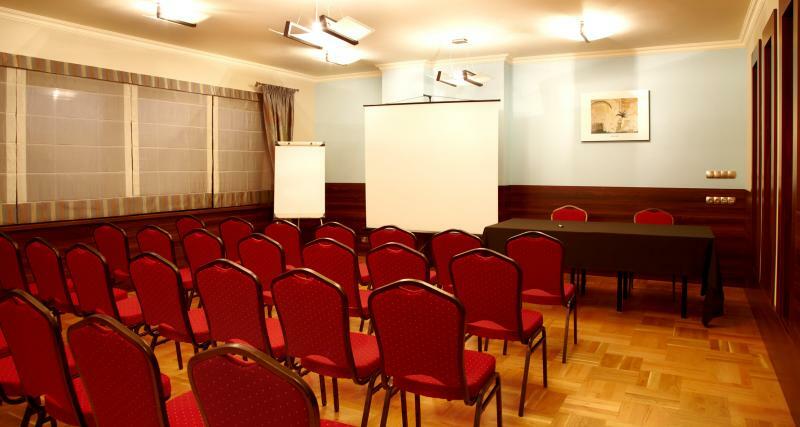 Hotel Cristal Park **** Dabrowa Tarnowska offers a wide range of conference rooms that enable the organization of events of different type and size. 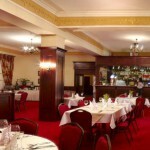 There can be meetings, training, presentations, conferences and symposia organised. 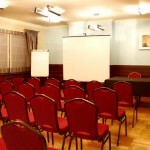 Each room depending on your needs can be equipped with the necessary conference equipment (screen, projector, sound system, flipchart). Wishing to meet the expectations of the most discerning Guests, we have prepared for you a wide range of conference menu, which consists the proposals of coffee services, lunches, small treats or full lunch or dinner.